The Barre60™ Certification will certify you to teach a fun, safe barre class any where in the country. No restrictions on what or where you teach. Learn at your own pace. 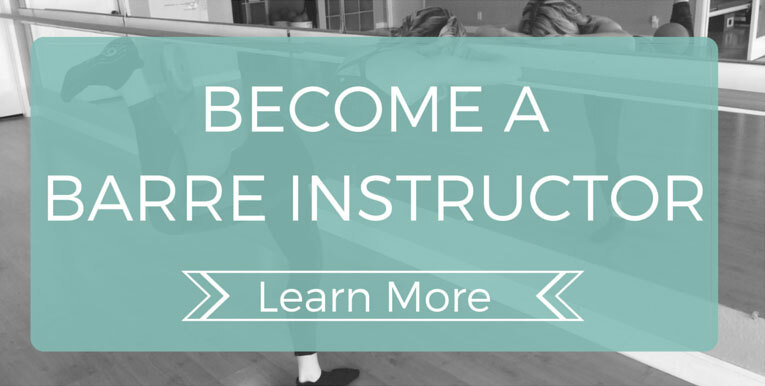 Get a comprehensive certification at a fraction of the cost of other barre certifications. Approved by American Council of Exercise for Continuing Education Credits. ​With Amy's Studio In a Box™, you will avoid the big mistakes made in business start up and save over $50,000 – $100,000 per year in business costs! With Studio in a Box™, you will receive the systems and support that you would get with a boutique fitness franchise, while still allowing you the freedom and ability to do it your way! 4 hour mastermind event once a month via Zoom. Each person is encouraged to come with a 5 minute update and their one current biggest challenge in their business. As a group, we will provide the guidance and advice necessary to help move you past that challenge in your business and life. In addition to the mastermind program, you receive access to all of Amy’s Business Success Simplified Training Library. This LIVE monthly mastermind is meant to help provide the clarity, support, community, and accountability to truly take your business from surviving to thriving. 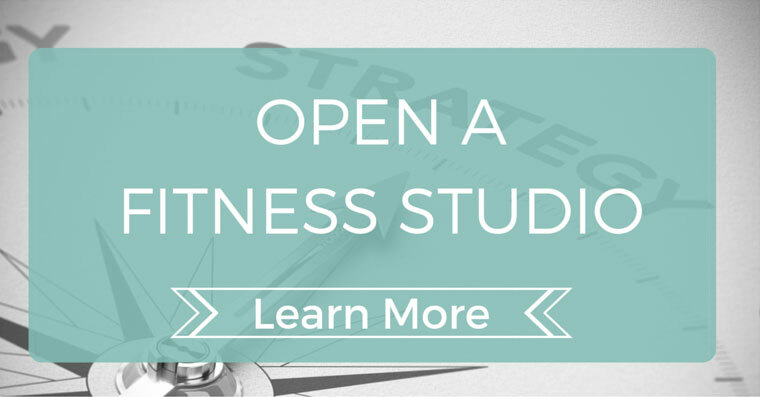 Participants will meet once a month from 10 am to 4 pm - live in Vegas to create your quarterly strategic plan, to identify immediate next steps of action, and to mastermind through any current challenges in your business! This is one of our MOST COST EFFECTIVE and HANDS ON opportunities to work together. In order to participate in this mastermind, you MUST have a current business and be willing to commit to the group for six months. Are you stuck in your business? Is your messaging confusing or unclear? Are you not generating the leads you need to grow? Are your sales calls falling flat? Are you working really hard, but don’t have the revenue to show it? Prior to our one hour consultation, I will provide you with a VERY detailed workbook to determine your current strengths, weaknesses, and areas of opportunities. Then during this one hour consultation, we will dig into the areas of highest impact, to accelerate revenue quickly! Are you completely stuck in your business, with absolutely no idea where to start or what to do next? This full day immersive experience is meant for the business owner who needs immediate clarity and a day customized to identify exactly where you are in your business, what’s working, and what are your immediate areas of opportunity! This full day event is not for the faint of heart! Prior to our meeting, you will be provided a very detailed workbook to determine current income streams, potential income streams, current strengths, weaknesses, and immediate areas of opportunity. ​​You have likely heard before that, “You don’t know what you don’t know.” This is especially true when you feel stuck in your business and are afraid to make any moves or changes because you just don’t know what to do next. Get unstuck - and get moving on the things that will have the biggest impact in your business today! ​​Save hours of stress and frustration - not to mention the costly mistakes trying to figure it all out for yourself. Instead get guidance from a 30 year business advisor who has worked with small businesses, as well as billion dollar businesses! ​​Get the benefit of all of Amy’s continuing education, conferences, and years of experience to build the business that you deserve and love! You DON’T have to work seven days a week to build a half a million dollar business! Focus ONLY on the things that will help accelerate the growth of your business. ​​Develop systems and action items to take your learning home and implement it - while automating more of your business. Make your technology work harder for you, so you don’t have to! ​​Follow Up Consultation - One month after our VIP Intensive, you will receive a one hour follow up consultation to review what’s working, what’s not working, and if any changes need to be made to the plan or implementation. ​"I'm a firm believer that as a small business owner you need to stay in your zone of genius. Mine happens to be branding, not digital marketing. When I found Amy, I finally felt like I had a huge burden lifted... one revolving around a very important component of my business that I was too busy and not well equipped to figure out on my own. For the first time this comprehensive, very dense information made sense and I quickly saw the value in this thing called 'digital marketing' not to mention how it has positively impacted my business. I've gone from zero opt-ins to 100's very quickly. If you follow Amy's process you will get results. Trust me. I'm living proof!" and owners of Ford, Chuck E. Cheese, Vinturi Wine Aerator, and multiple small tech companies. alternatives and solutions, and identify the path of least resistance to achievement.